Bombay Convention & Exhibition Centre, Mumbai, India. 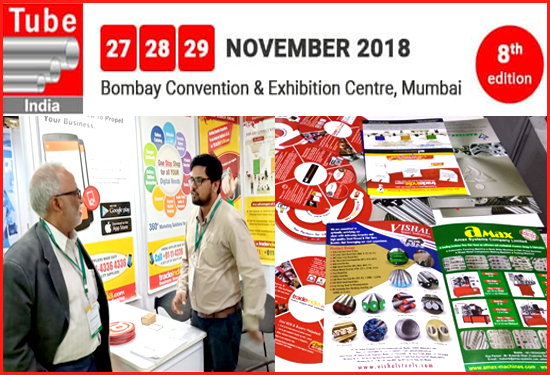 Messe Düsseldorf India organised the 8th Edition of Tube India 2018 took place between 27th to 29th November 2018 at Bombay Convention & Exhibition Centre, Mumbai along with Wire India 2018 & India Essen Welding & Cutting Expo 2018. The exhibition gave a platform for understanding & exchanging innovations and technologies and showcased the latest products and product launches all under one roof. A large number of satisfied exhibitors showed their presence in in the exhibition displaying wide array of products & services related to Raw materials, tubes and accessories, Tube manufacturing machinery, Rebuilt and reconditioned machinery, Process technology tools and auxiliaries, Measuring and control technology, Testing Specialist areas (i.e. plant engineering and construction, logistics, consulting and other services) Trading, stockists of tubes, Pipeline and OCTG technology and many more. Coming to the visitor's profile who enthusiastically took initiative were like Tube and pipe industry, Automotive component manufacturers, Oil and gas industry, Chemical industry, Iron, steel and non-ferrous metal industry, Engineering industry, Construction industry, Energy and water supply industry, Automotive industry, Equipments, measuring and testing, Machinery manufacturers & equipment supplier etc. 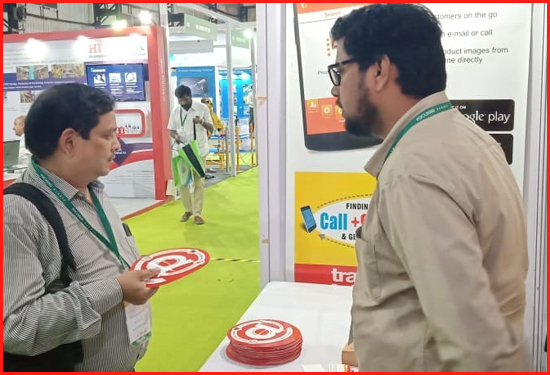 Tradeindia.com - India's largest B2B Marketplace, with its clear objective of promoting Indian Manufacturers, Exporters & Importers globally participated at "Tube India 2018" and was also Online Media Partner of the show. 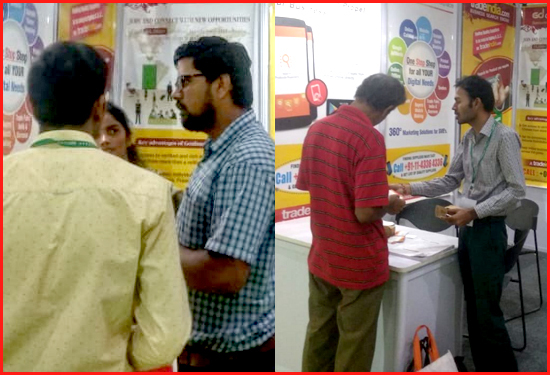 Tradeindia's representives at the show met with many visitors at the show who were potential buyers and some of them were also industry leaders. Visitors were given tradeindia's product brochures offering comprehensive information. 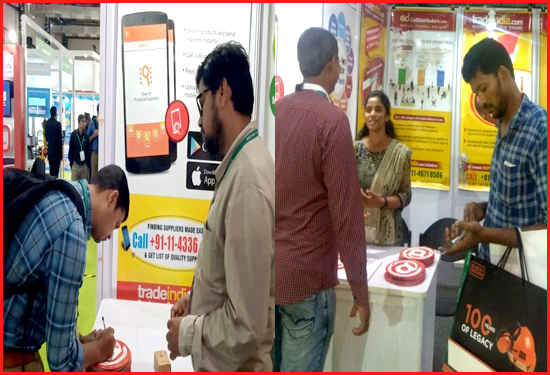 The visitors appreciated tradeindia's efforts and took tradeindia's offered products happily as they also felt it will help them further in their sourcing. Nevertheless, tradeindia's red & yellow promotional bags were hit amongst the visitors and were seen carried by the visitors across the show on all days of the event.